February 25, 2017 — In 1955, Flannery O’Connor wrote to a friend: “If you live today you breathe in nihilism.” Today the stench is still strong, one of the symptoms being the claim that the things of this world (including human bodies) are without inherent meaning. Nature is regarded as a chaotic pile of raw material to which we can assign meaning as we see fit. The Church’s witness in the world includes insistence on a contrary claim: that Creation is ordered meaningfully, that the perception of beauty is neither an illusion nor an arbitrary assertion. 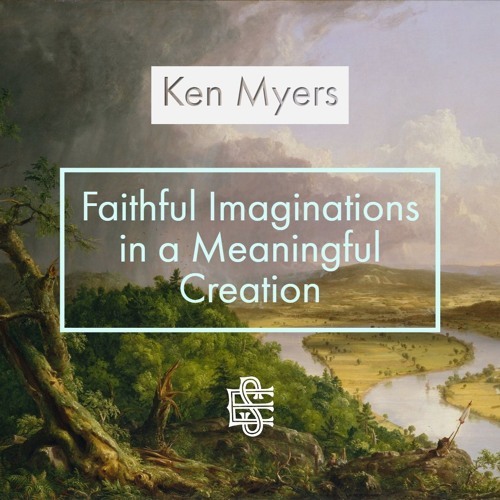 In this lecture, Ken Myers will discuss how alert imaginations enable us to receive the meaning in Creation, and to rearticulate Creation’s meaning in works of art.